HURRY, TICKETS ARE ONLY AVAILABLE FOR A LIMITED TIME. Enjoy a two-day, one-night vacation fit for kings, queens, princesses and pirates. 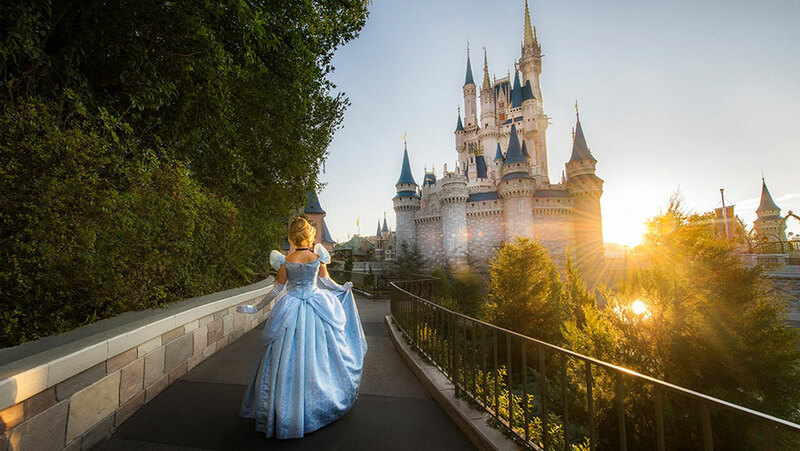 It’s a wish come true and an experience only a lucky few will ever have—a night in the iconic Cinderella Castle at Walt Disney World® Resort. 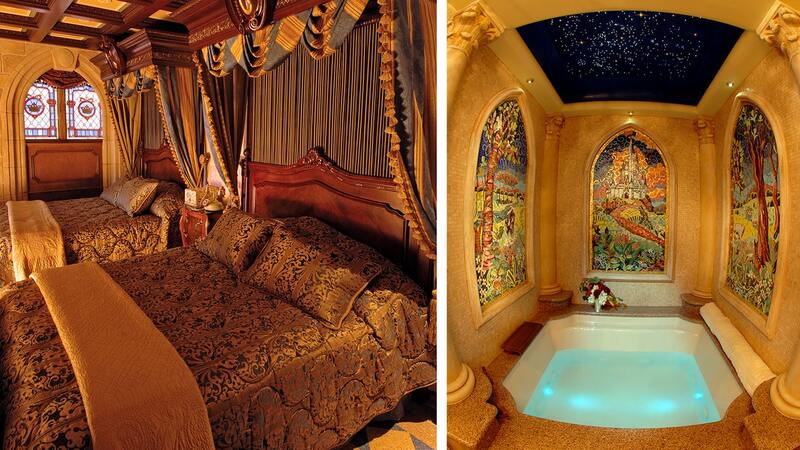 After other visitors have left the park, you and up to three guests will remain in the majestic Cinderella Castle Suite. You will be surrounded by the beauty and elegance of a 17th century castle, with all the comforts and conveniences of a 21st century grand hotel. From your own all-night personal concierge service to the Magic Kingdom® Park fireworks illuminating just outside your window, the amenities are right out of a Disney fairytale. Your stay includes theme park tickets for two days, a VIP tour guide for a day and dinner for up to four guests at Narcoossee’s, located at Disney’s Grand Floridian Resort & Spa. 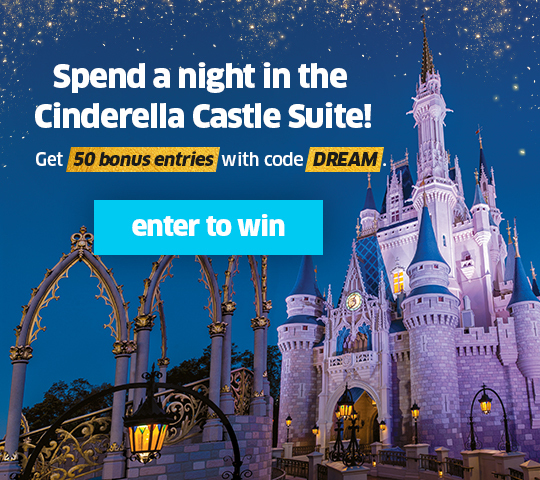 If you’re a Disney fan, this is your chance to be part of the fairy tale. This suite cannot be reserved by park guests—for any amount of money—so your one-night stay will be truly priceless. Orlando Wine Festival and Auction package purchases benefit the Orlando Magic Youth Foundation. The Orlando Magic Youth Foundation is a registered 501(c)(3). A copy of the official registration and financial information may be obtained from the Division of Consumer Services by calling toll-free, within the state 800-HELP-FLA, or by visiting www.800helpfla.com. Registration does not imply endorsement, approval, or recommendation by the state. IRS registration #59-2940230. Your gift is tax deductible as a charitable contribution only to the extent that it exceeds the value of goods or services you received in exchange. Please consult your tax professional for the most up to date and complete information on tax deductibility.